Out of stock since Friday, 14 December 2018. Due back soon. Out of stock since Friday, 8 March 2019. Due back soon. 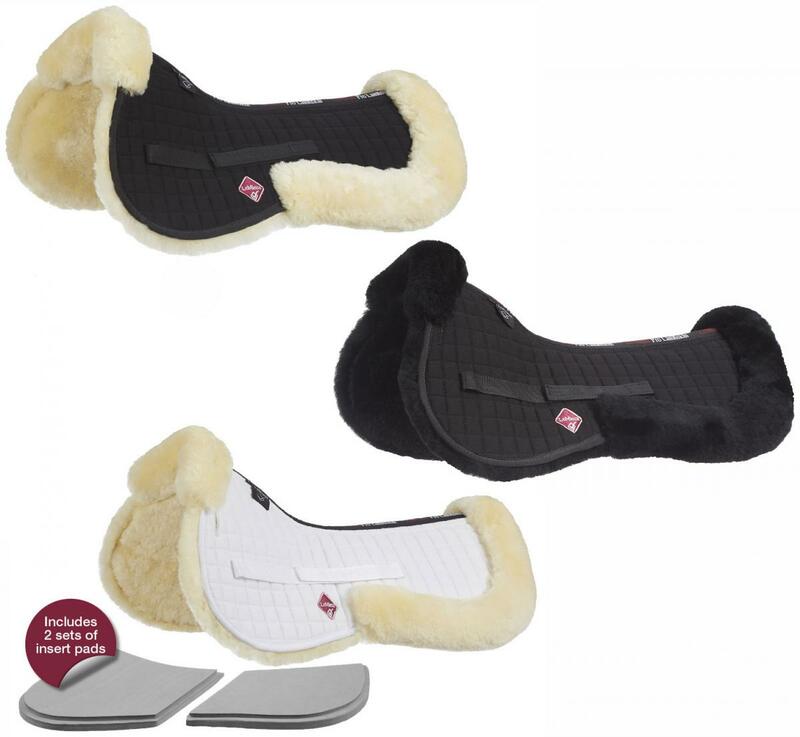 Unique combination of luxurious lambskin Half-Pad with flexibility to create a front or rear riser using closed-cell foam inserts under the wool or for additional shock absorption. 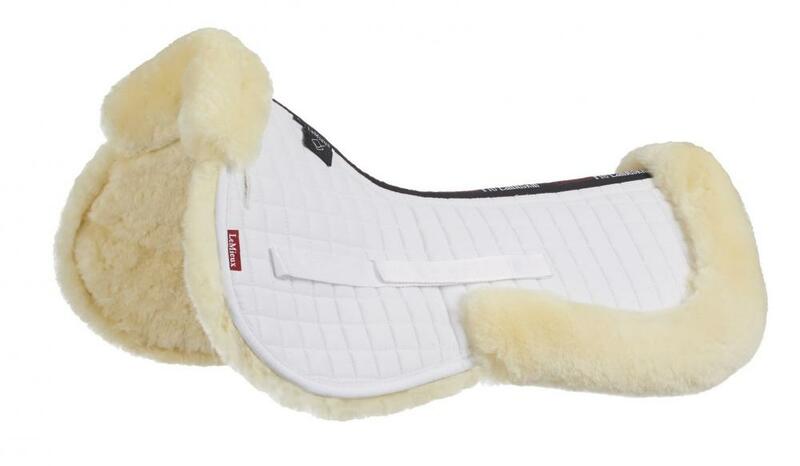 Adjusts to changing body shape or different saddles. Swan-Neck and clear-spine relieves pressure, allows air flow and improves fit. Medium: 16"-17". Full: 17.5"-18.5". There are currently no questions for LeMieux Pro-Sorb System - be the first to ask one!